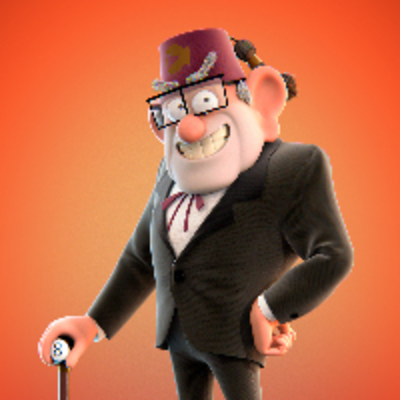 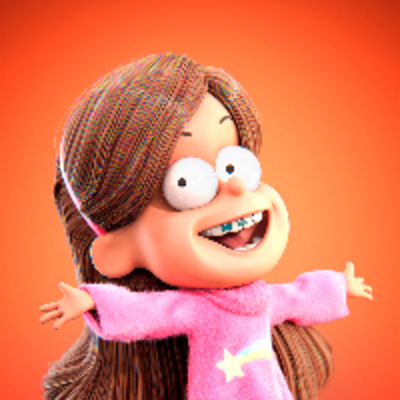 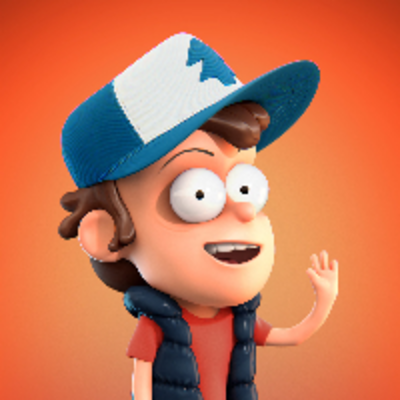 And I think this one completes my set of tribute characters from the "Gravity Falls" animated series. As always I wanted to make him as close as possible to the original, with the exception of materials, perhaps. 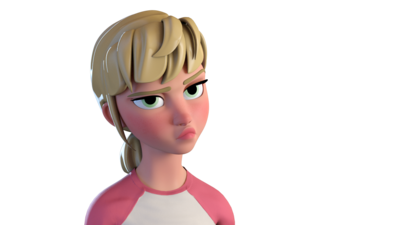 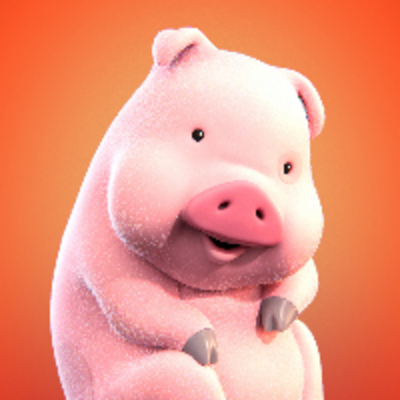 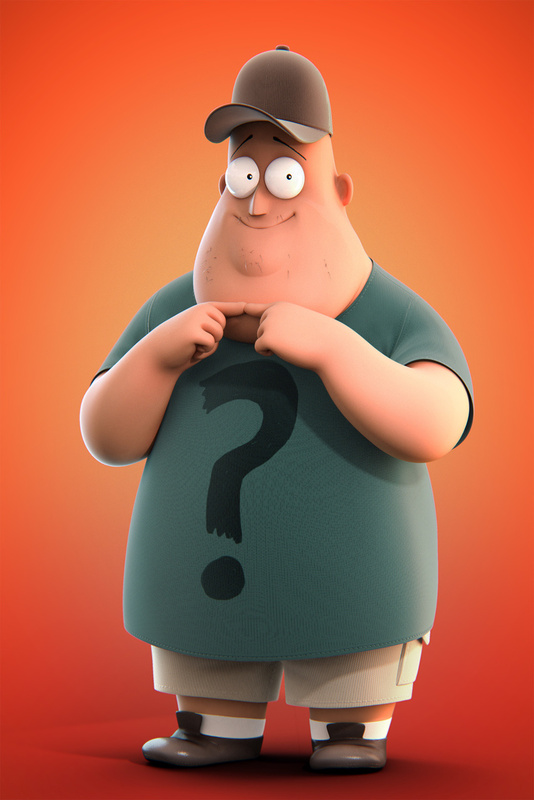 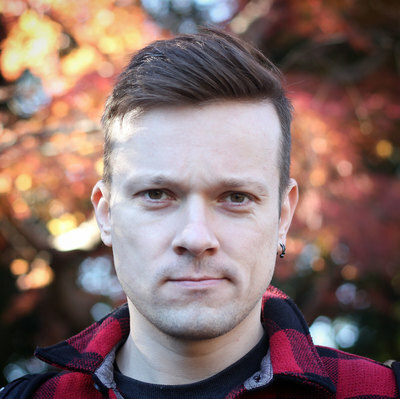 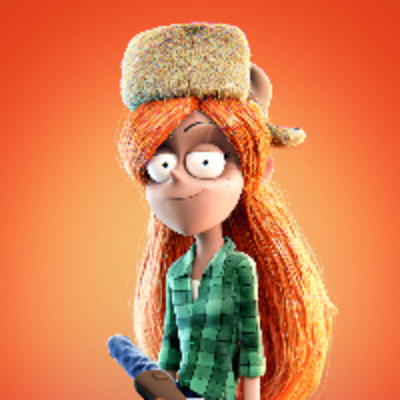 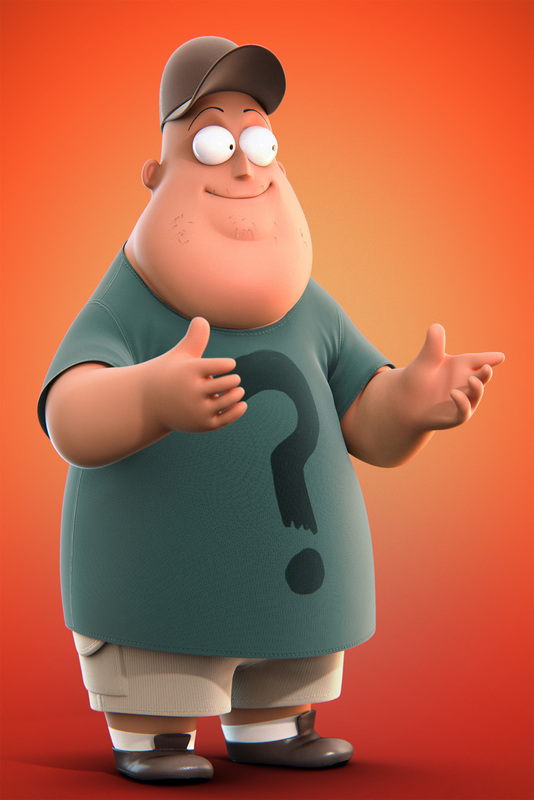 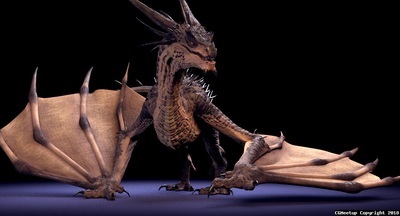 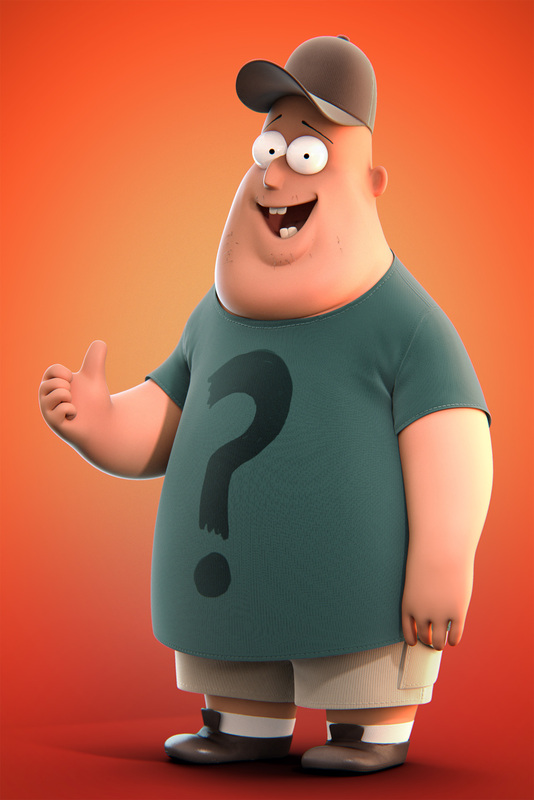 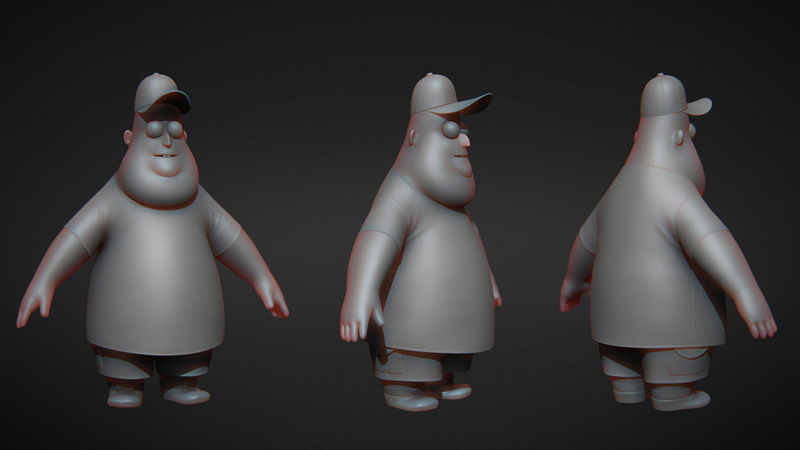 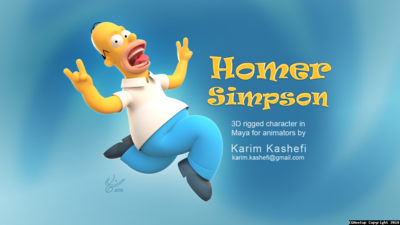 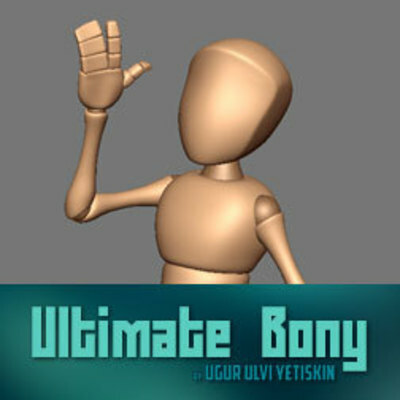 The character is fully animation ready and features a custom in 3ds Max rig.